There is no shortage of hard work taking place at this year's BASIS.ed Teacher Institute, but there's also a lot of fun happening! 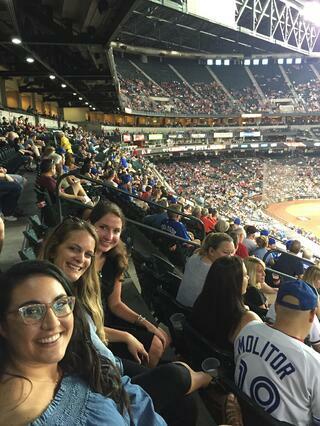 Last night, faculty and staff gathered to catch an Arizona Diamondbacks game. A good time was certainly had by all! Let's check in with one of the attendees from sister school BASIS Independent Brooklyn for a taste of last night's festivities. Greetings! Kate Briscoe, Director of Early Learning Program, reporting to you from sunny Phoenix, Arizona. We have spent our days engaging in helpful sessions on BASIS.ed curriculum and practices and are also fortunate enough to have several social events this week. It is no secret that BASIS.ed students and teachers work hard and play hard. After several inspiring sessions about our students’ exceptional AP and PISA scores yesterday, we were invited to an Arizona Diamondbacks baseball game for the evening. 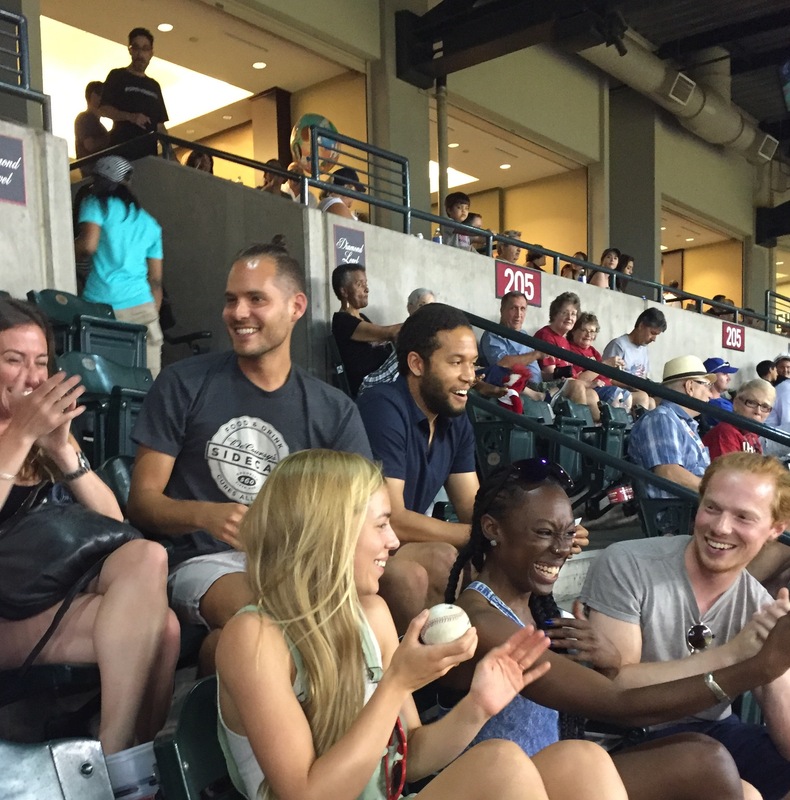 We enjoyed getting to know our colleagues in an informal setting, and even had the pleasure of catching a foul ball—congratulations, Ms. Via (1st grade Learning Expert Teacher) for catching the ball! Thank you to Ms. Briscoe for sharing the fun photos! We look forward to sharing more faculty and staff perspectives this week. Learn more about our teaching philosophy on our website.